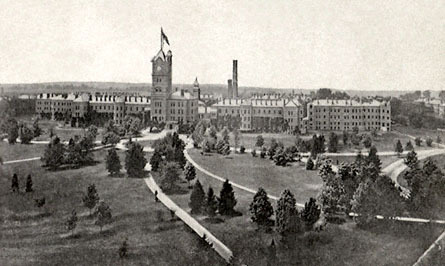 In 1877 the General Assembly established the Illinois Eastern Hospital for the Insane and empowered the Governor to appoint a seven-member commission to select a site within northeastern Illinois on which to locate the institution. 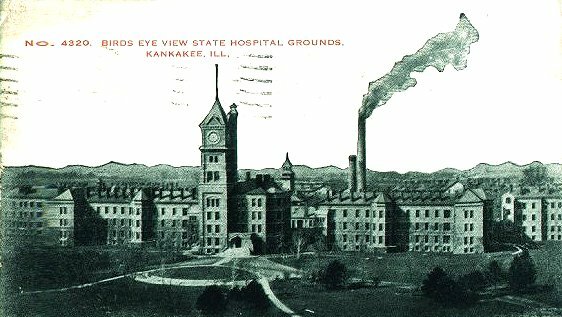 After selection of a site in Kankakee, three trustees were appointed by the Governor to supervise planning and construction, choose a superintendent, and operate the hospital, subject to inspection by the Board of State Commissioners of Public Charities (L. 1877, p. 21). 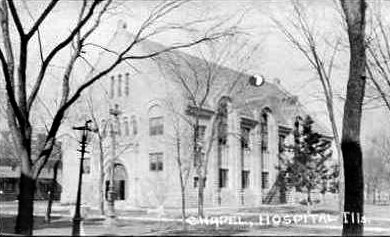 The hospital opened on September 4, 1879 and began to operate a training school for nurses in 1886. 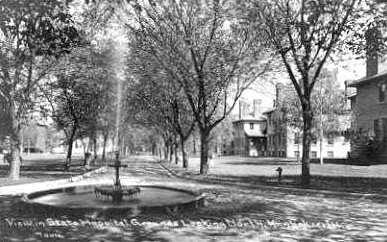 The board of trustees and the Boardof State Commissioners of Public Charities were abolished in 1909 when control of all state charitable institutions passed to the newlycreated Board of Administration. 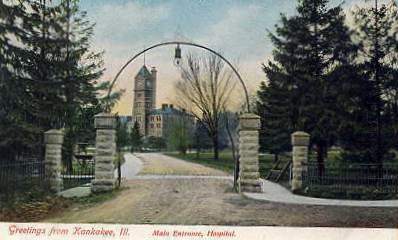 As part of this reorganization the institution became Kankakee State Hospital (L. 1909, p. 102). 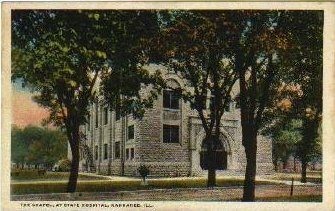 In 1917 the Department of Public Welfare assumed responsibility for Kankakee State Hospital and retained control until the creation of theDepartment of Mental Health in 1961 (L. 1961, p. 2666). In 1975 the institution became a center for the care and treatment of the developmentally disabled only. 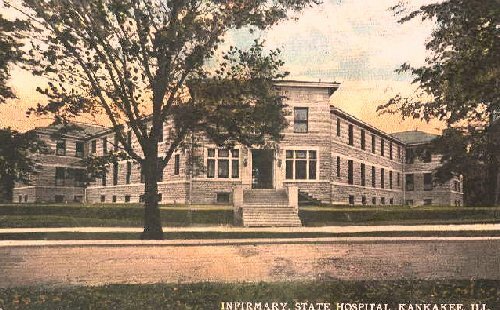 All other patients were transferred to other mental health facilities and the institution became Kankakee Mental Health Center (P.A. 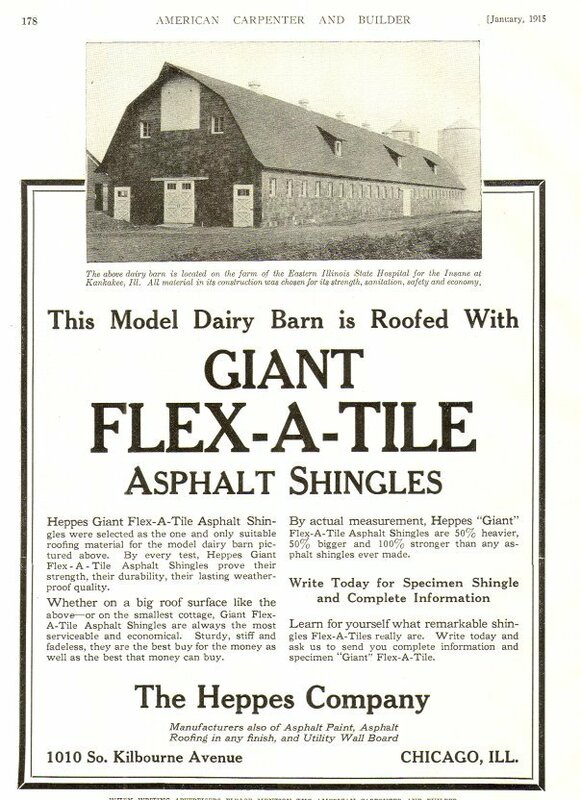 79-581, p. 1895).